TERPSITON is dead? 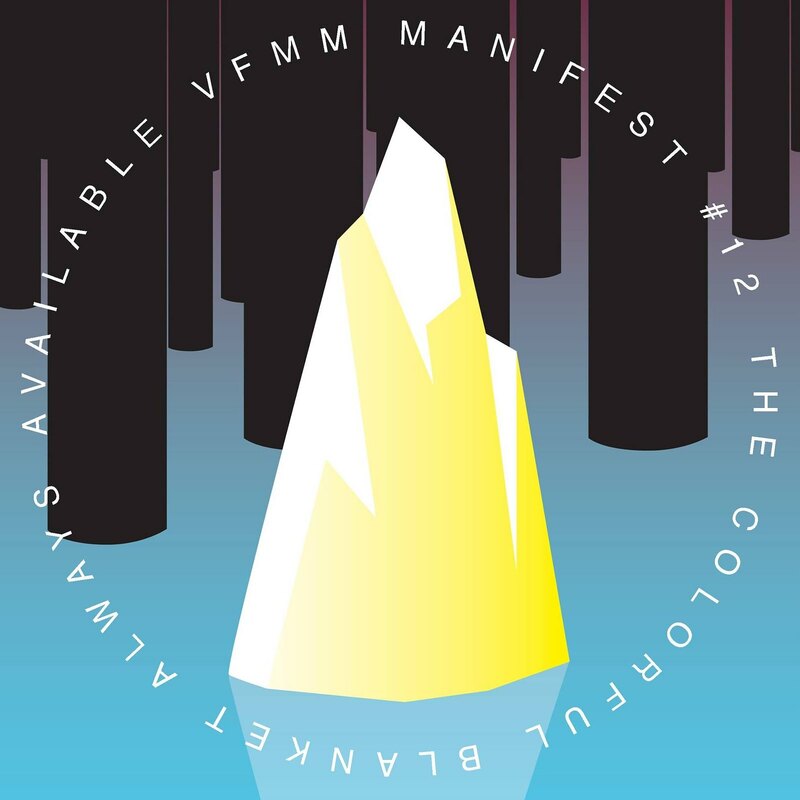 - Long live THEVFMM: MANIFEST #11 - WONK KAOS CULTURE OUT NOW! !